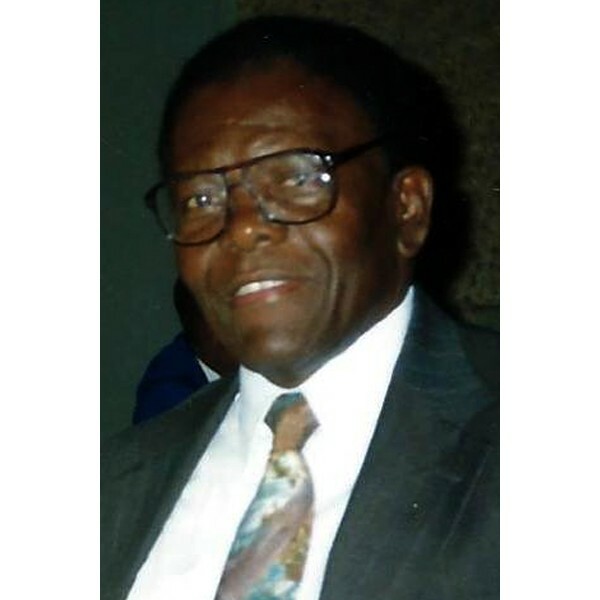 Jean Pierre Monjoie, age 79, of Acworth, GA, died March 30, 2019. 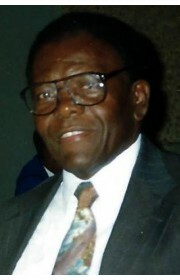 Mr. Monjoie was born and raised in Haiti and currently was living in Acworth. Mr. Monjoie is survived by his wife, Yolande Monjoie and his children. Funeral services will be held on Friday, April 12, 2019 at 1:30 PM, at the Kingdom Hall of Jehovah Witness, 4850 Ewing Rd., Austell, GA. The family will receive friends for a viewing at the church prior to the service from 11:00 AM to 1:00 PM. 2 Comments To "Jean Pierre Monjoie"